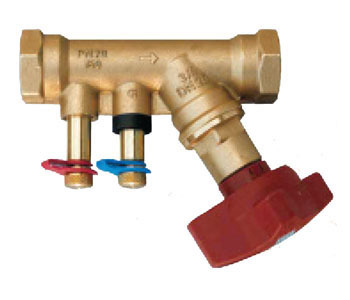 VIP stock a range of IMI Hydronics (Formerly TA Hydronics / Tour & Andersson) Products, as shown below. 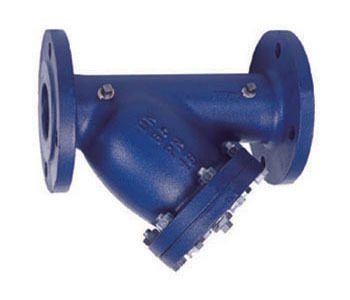 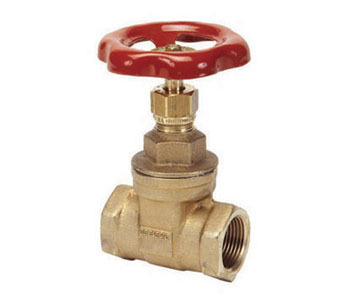 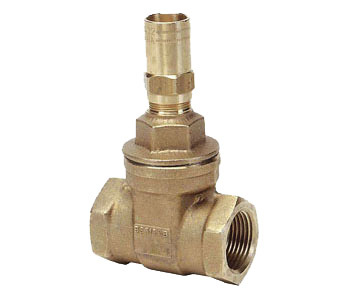 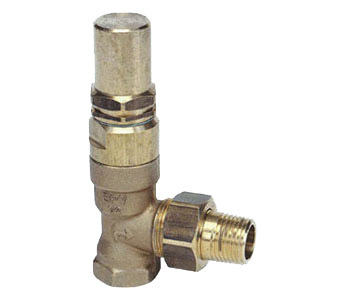 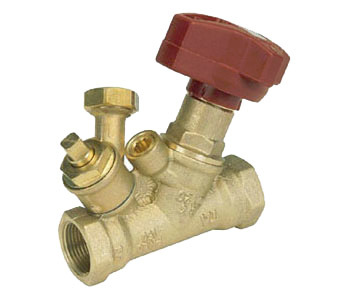 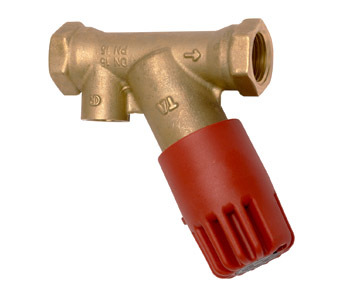 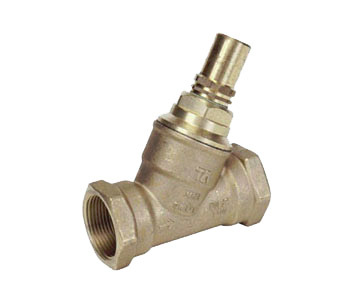 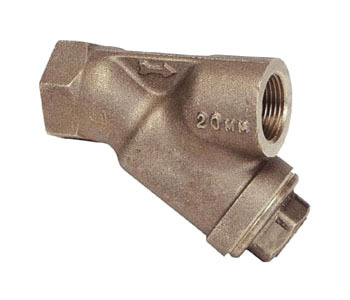 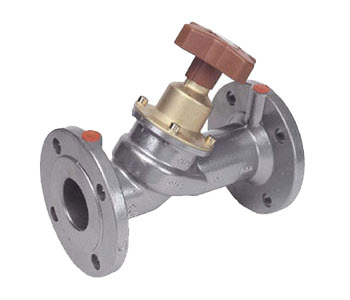 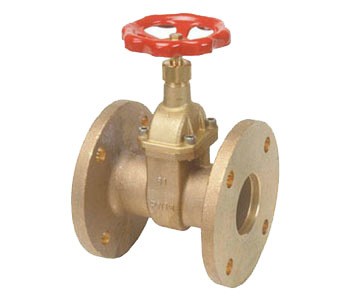 We offer a wide range including Gate Valves, Bypass Valves, Thermostatic Circulation Valves, Nitrile Rubber Ball Valves, Commissioning Valves, Y Strainers and more. 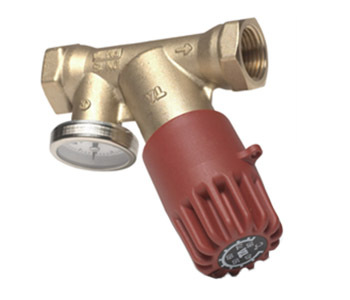 To see more info or to purchase simply click on the relevant item. 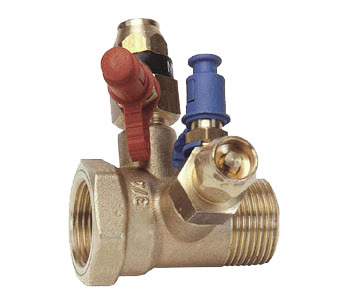 If you require any advice or information our team of friendly, expert advisors are happy to help - why not contact us with your enquiry?